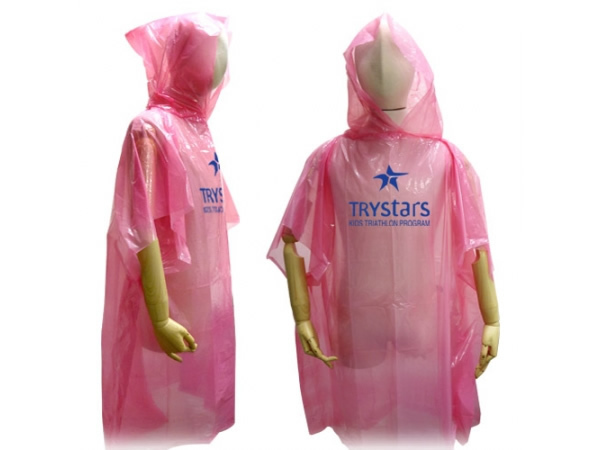 Disposable rain ponchos are a great giveaway at outdoor sports, music and recreational events. 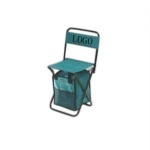 Large printable area on these disposable ponchos ensures maximum brand visibility. Overseas.